Published on 08/03/2010 in fotografie and travel. 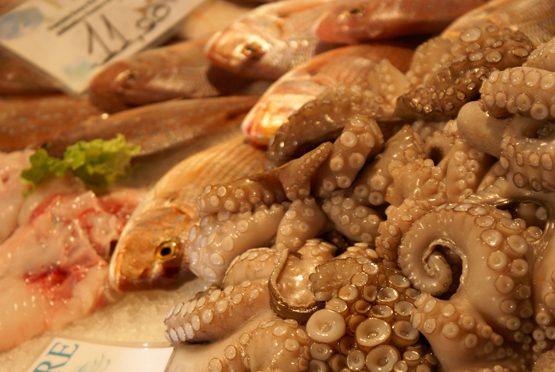 3 Comments Tags: caracatita, fish, fish market, fotografie, market, octopus, piata, venetia. Cine ma onoreaza cu votul?